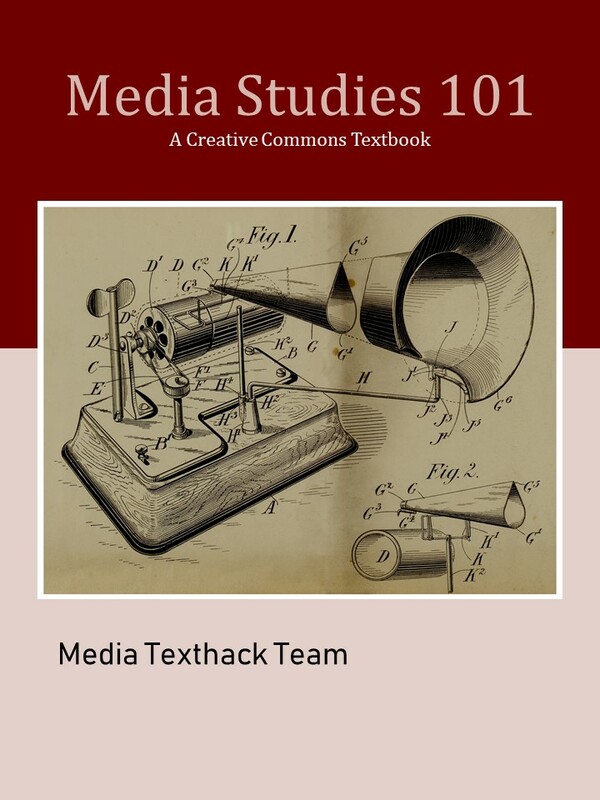 Book Description: Tēnā koutou and welcome to Media Studies 101, the open educational resource for media studies studies in New Zealand, Australia, and Pacifica. We have constructed this text so it can be read in a number of ways. You may wish to follow the structured order of ‘chapters’ like you would in a traditional printed textbook. Each section builds on and refers back to previous sections to build up your knowledge and skills. Alternatively, you may want to go straight to the section you are interested in — links will help guide you back to definitions and key ideas if you need to refresh your knowledge or understand a new concept. Media Studies 101 by Media Texthack Team is licensed under a Creative Commons Attribution 4.0 International License, except where otherwise noted. This text is open under a Creative Commons NZ BY license. That means you are free to download a copy, chop it up, rework it, rewrite sections, modify and change this text, as long as you acknowledge us. Please let us know if you are using this text, either as it is or remixed by emailing Erika Pearson (erika.pearson@otago.ac.nz) – we welcome your ideas for future versions.